A Norman, Oklahoma High School student was stunned by a recent lecture given by her teacher. 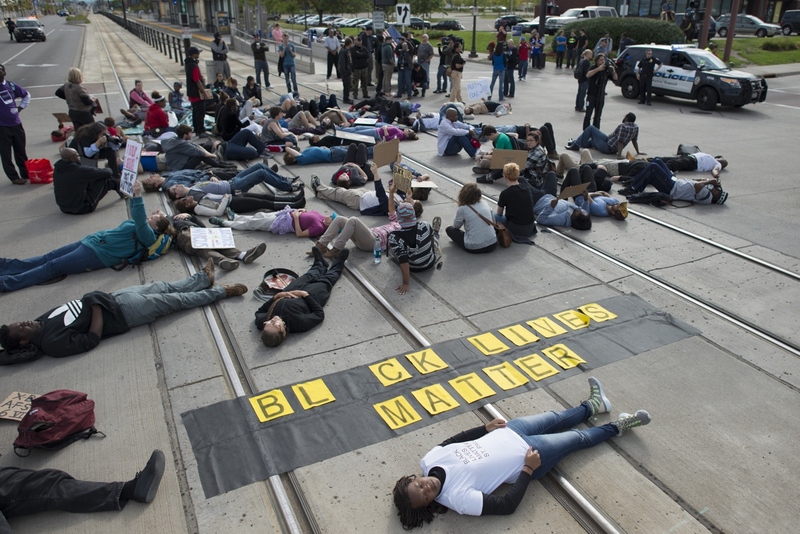 This comes as the growing Black Lives Matter movement takes on an even more radical tilt. In fact, last week, the University of Michigan held “diversity” forums in which students were separated by race. When a white student reporter from the school newspaper tried to attend the forum for “people of color,” he was asked to leave. Of course, the mainstream media covers up Black Lives Matter violence at every turn – labeling rioters and looters “peaceful protestors.” And if you simply disagree with their radical opinions – they think your First Amendment rights no longer apply. The good news is, the American people see through the national media’s propaganda. Read the full story from Oklahoma here.